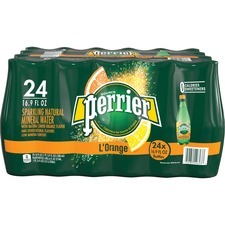 Perrier sparkling mineral water features a delicate combination of flavors with a crisp, effervescent spirit to satisfy your senses with its refreshing taste. The sweet, citrus flavor of L'orange is thirst-quenching on its own, yet its unique twist allows it to pair deliciously with your favorite cocktail or drink recipe. 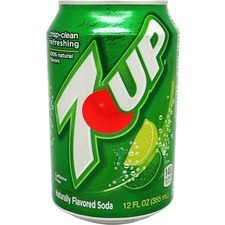 With no sugar or calories, this great-tasting beverage is an excellent alternative to sweetened beverages for a delightful treat you can enjoy every day. 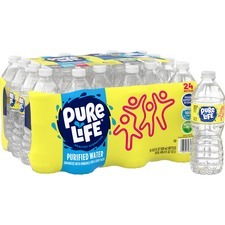 Sparkling water is perfect for impressing guests, boosting office morale and more. 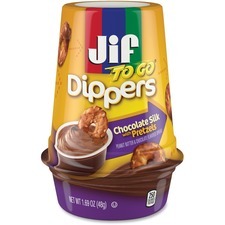 Jif To Go Dippers Creamy is the perfect grab-and-go snack to enjoy anywhere, anytime. 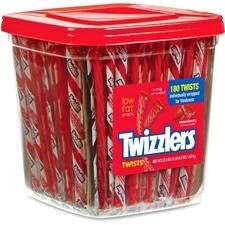 The container includes delicious chocolate silk and peanut butter in a dipping cup and pretzels for dipping. Simply scoop up creamy mixture with a pretzel and pop it into your mouth to satisfy your hunger. Coffee Pro Coffee Condiment Kit Condiment kits contain everything you need to enjoy a delicious cup of coffee. Individually packaged kits ensure lasting freshness and sanitary use. They are perfect for coffee service in offices, hotels, schools, resorts and more. Kit contains two sugars, two creamers, one sugar substitute, two stirrers and one napkin. 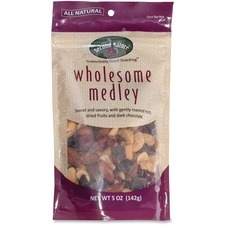 Wholesome Medley offers a healthy snack for the office or on-the-go. A naturally savory and sweet assortment is low in sodium and cholesterol-free. Blend includes whole almonds, whole cashews, whole peanuts, cherries, cranberries and dark chocolate. Almonds are a rich source of health-essential nutrients, including Vitamin E, calcium, folic acid and protein. Cashews contain oleic acid, the same heart-healthy monounsaturated fat found in olive oil. Peanuts are protein-rich legumes that provide 10 percent of the U.S. recommended daily intake of protein per 1 oz. serving. As a superfruit, Cherries offer high levels of disease-fighting antioxidants. Another member of the superfruit family, dried cranberries contain antioxidants and other phytonutrients. Dark chocolate is packed with dozens of essential nutrients, including powerful antioxidants such as flavonoids. 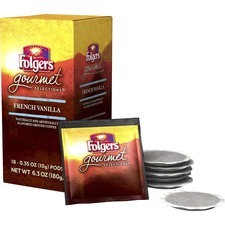 Folgers Gourmet Selections French Vanilla Coffee Pod - Regular - French Vanilla - 0.4 oz - 108 Pod - 108 / Carton Folgers Gourmet Selection Pods deliver the deliciously mellow and creamy vanilla taste. The rich, full-bodied taste of a blend of quality beans will help you enjoy your morning. Convenient pods make brewing easy without the mess of open filters. 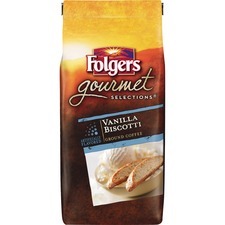 Hints of freshly baked vanilla biscotti flavor paired with gourmet coffee make this Gourmet Selections Vanilla Biscotti Flavored Coffee the most delicious break of the day. Offers smooth vanilla flavor with a creamy finish. Uses 100 percent Arabica beans.